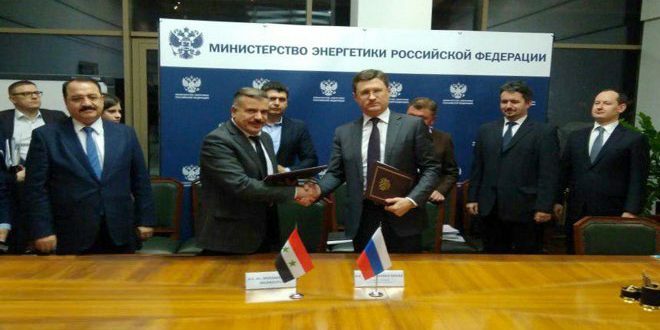 Moscow, SANA- Syria and Russia have signed an agreement on cooperation in the electrical power field. The agreement was signed by Electricity Minister, Mohammad Zuhair Kharboutli, and Russian Minister of Energy, Alexander Novak, at the end of their talks in Moscow on Wednesday. The agreement represents a road map for cooperation between the two ministries. Novak, after signing the agreement, told SANA that Russia and Syria are friendly countries which have preserved the relations of friendship for a long time and that many of the energy projects in Syria have been built in cooperation with Russian companies. He added that a road map was signed for establishing and rehabilitating several projects of power plants. “I think that this is a new phase of developing our relations to contribute to the rebuilding of the Syrian economy,” Novak said. “These projects come in framework of developing the electrical system through reconstructing and rehabilitating Aleppo thermal plant and installing Deir Ezzor power plant, in addition to expanding the capacity of Mharda and Tishreen plants,” Kharboutli added. 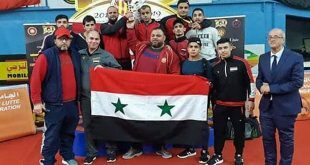 He said that the Syrian state and its allies and friends, on top Russia, are fighting terrorism on behalf of the world, indicating that Syria is rebuilding what has been destroyed by the terrorist war waged on it. 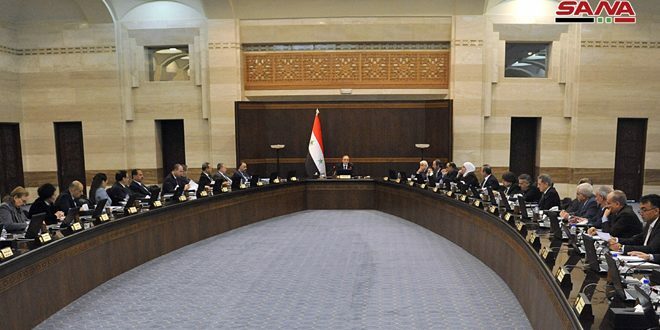 The Minister added the stances of Russia, Iran and China in support of the Syrian people, army and leadership have foiled the schemes of the enemies of amity and peace and have weakened the systematic international terrorism. 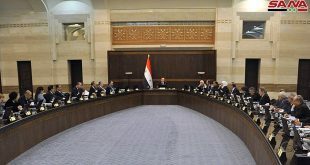 Novak stressed that the Russian side is keen on continuing and developing dialogue with Syria in various fields, indicating that Russian institutions have participated in establishing many of the energy projects in Syria. “We are optimistic about the future of cooperation and the contribution of the Russian companies in the reconstruction of these projects currently,” Novak said.